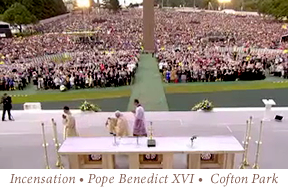 Pope Benedict XVI personally travelled to England to beatify Cardinal Newman. 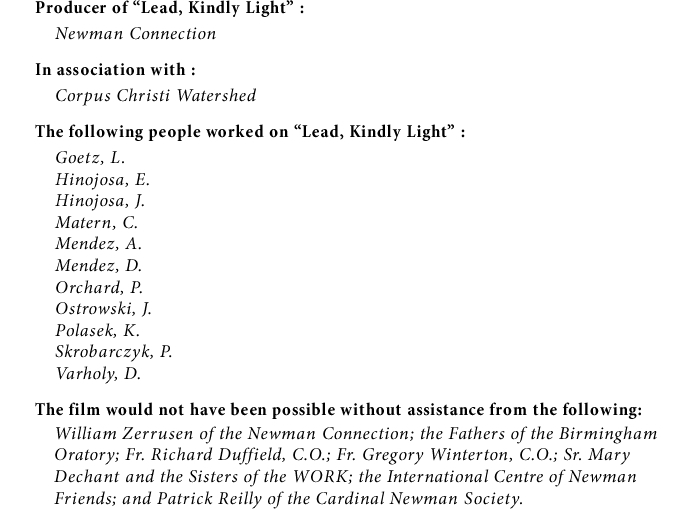 The video “Lead, Kindly Light” was created by Corpus Christi Watershed and produced by the Newman Connection. 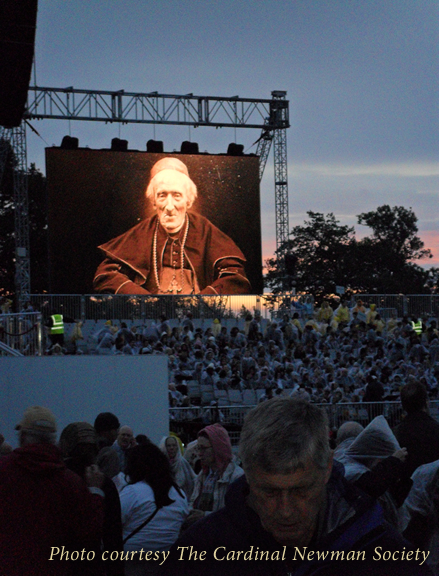 Until now, has been seen only once: 19 September 2010 in Cofton Park, immediately before the Pope’s special Mass with the Beatification (Birmingham, UK). please click on this JPEG photo.